As in previous years, BBS has put two beach volleyball teams together for yet another summer season. 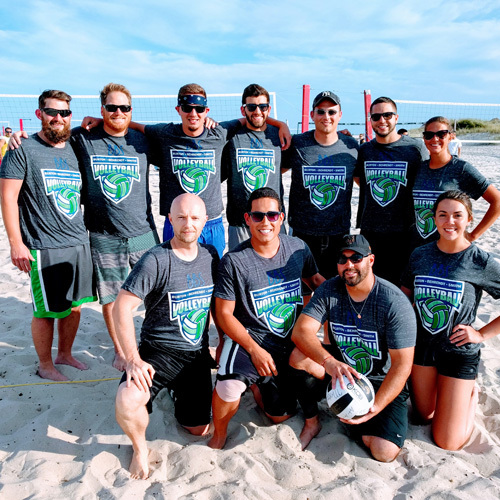 The Vibin’ Volleys and Setting Ducks play every Tuesday night @ 6:00 p.m. from late May to mid September, rain or shine, at Cedar Beach in Babylon, off Ocean Parkway. Both teams need your moral support!!! 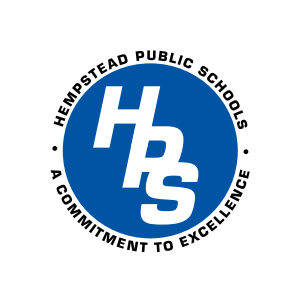 Hempstead, NY – A budget proposition to authorize a $46.8-million bond issue to demolish and replace the long-closed Marguerite G. Rhodes School passed, 623-245. 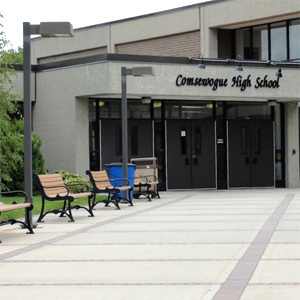 Port Jefferson Station, NY – A budget proposition to authorize a $32-million bond proposal for upgrades in all school buildings in the Comsewogue Central School District passed decisively, 768-315.